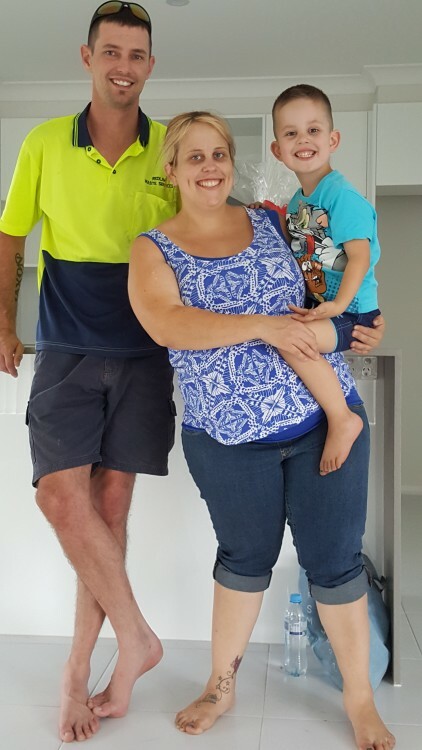 Integrity New Homes South Coast have handed over another beautifully completed home to this lovely family just in time for Christmas. Call us today at (02) 4257 7389 or click enquire now. You are welcome to talk with one of our highly qualified and experienced sales consultants and let Integrity New Homes South Coast change your world today! Join the Integrity New Homes South Coast mailing list.